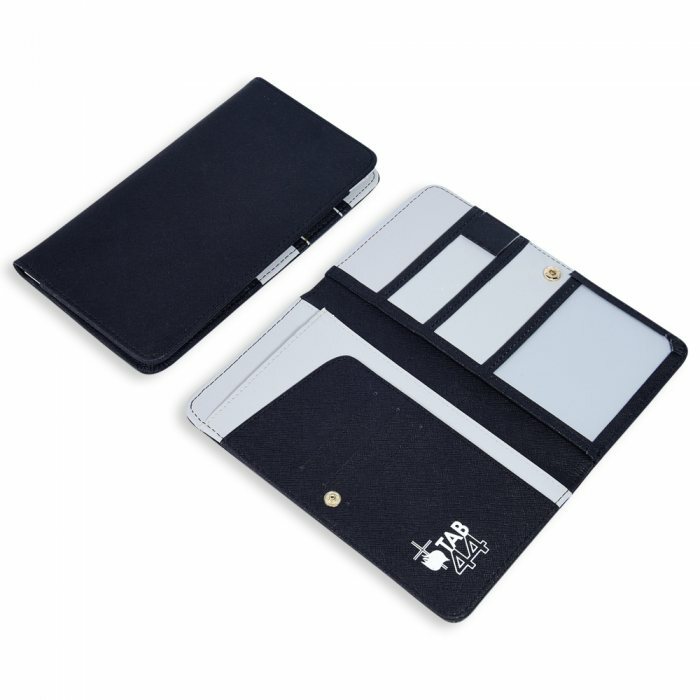 Iconic Anti skimming passport wallet is a useful and well-designed passport wallet. 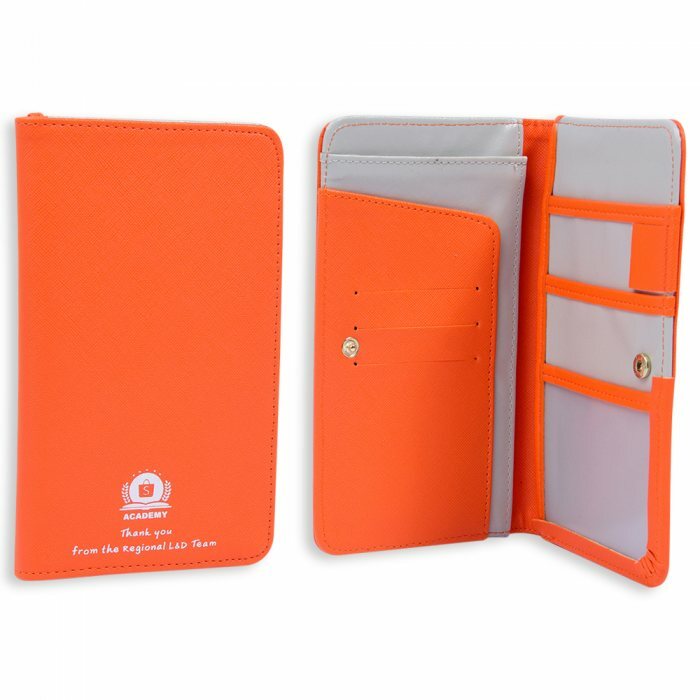 Inside the Passport Wallet contains a bill pocket, passport pocket, receipt pocket, credit card slots, as well as a pen holder. All in one place: Keeping your passport, travel documents, pens, and other important items in one holder allows you quick access during check-in or when filling up forms. Breeze through customs: When carrying several items in your hands, each item has to be placed into a container to be put through for scanning. The holder manages small, loose items so you only have to put one item through. 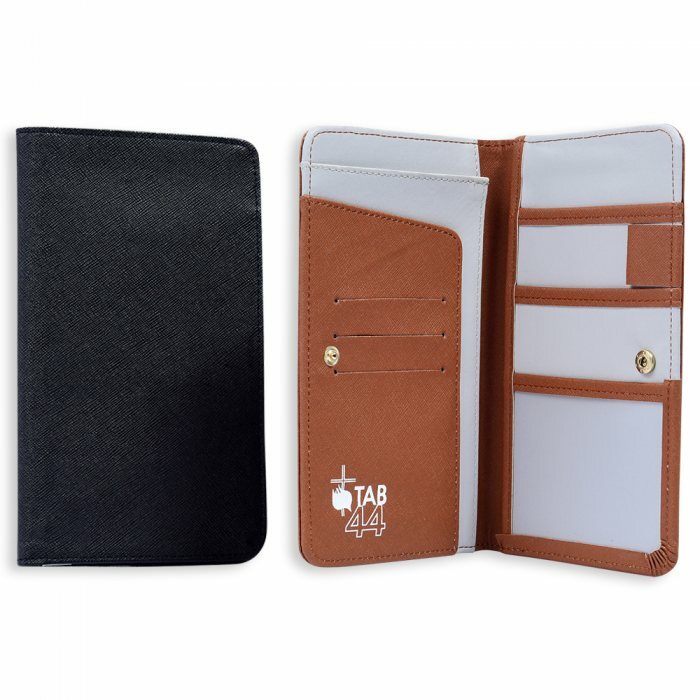 Representation: Sporting a passport holder makes you look like an avid traveller, a highly valuable attribute on dating websites. Quality of the organiser is so-so but for the cost it is expected. We could have requested to see a sample prior to buying but did not. Logo print quality is good. Overall, I would put satisfactory to this item. Only down side is the button. Maybe something could be done around it like the placement. Else its quite an item to have.